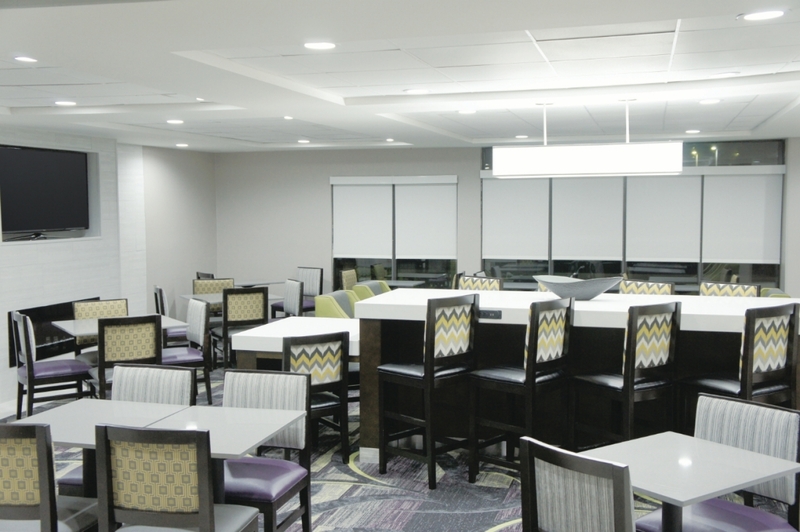 Welcome to the newly renovated La Quinta Inn & Suites Columbus North hotel! 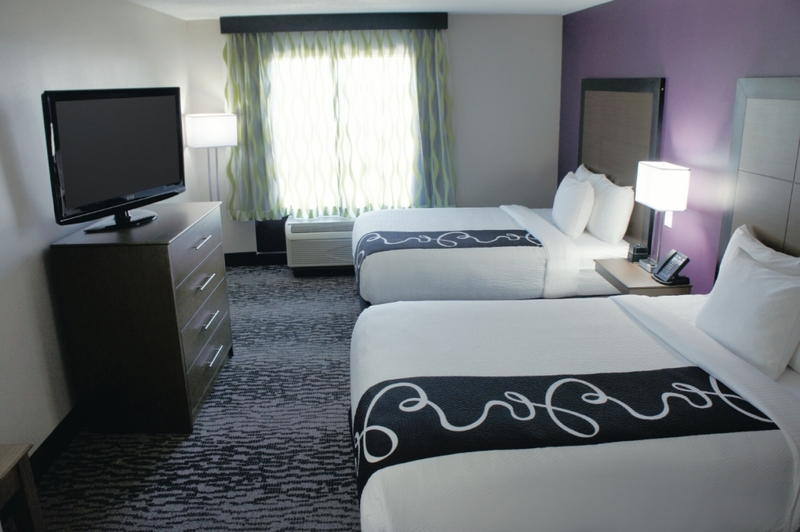 Conveniently located off I-185 and U.S. Highway 80, our hotel is located at the north end of Columbus near shopping, restaurants, and the Bradley Park Business Area. 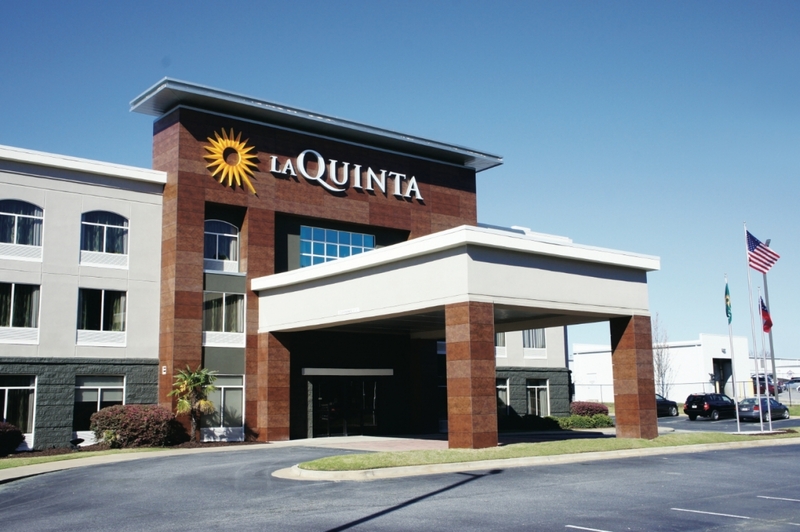 We are minutes away from Fort Benning, Columbus State University, Columbus Metropolitan Airport, as well as other local attractions. 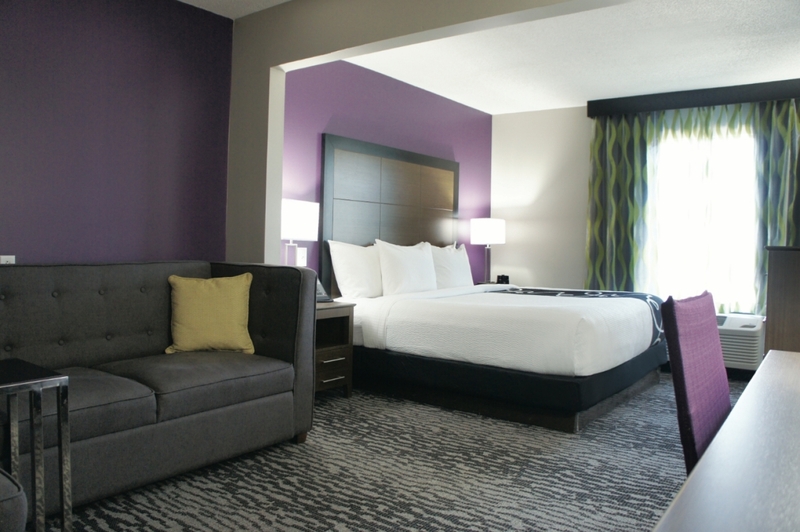 Our newly remodeled La Quinta Inn & Suites Columbus North is perfect for both business and leisure travelers. 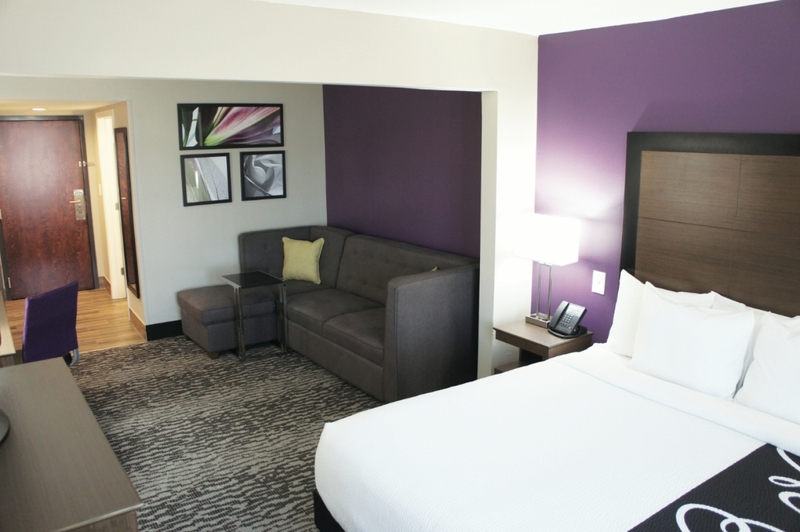 We offer a business center and complimentary Wi-Fi throughout in both the lobby and rooms so you can work and catch-up easily. 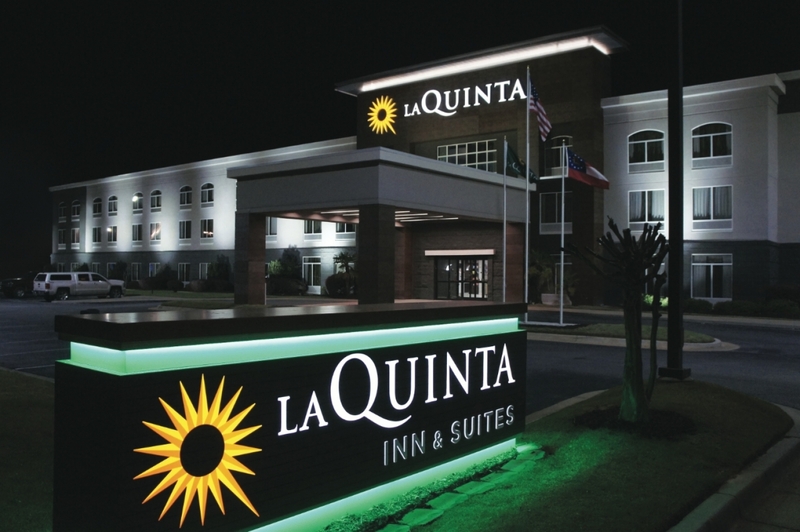 Start the day right with La Quinta's FREE Bright Side Breakfast. 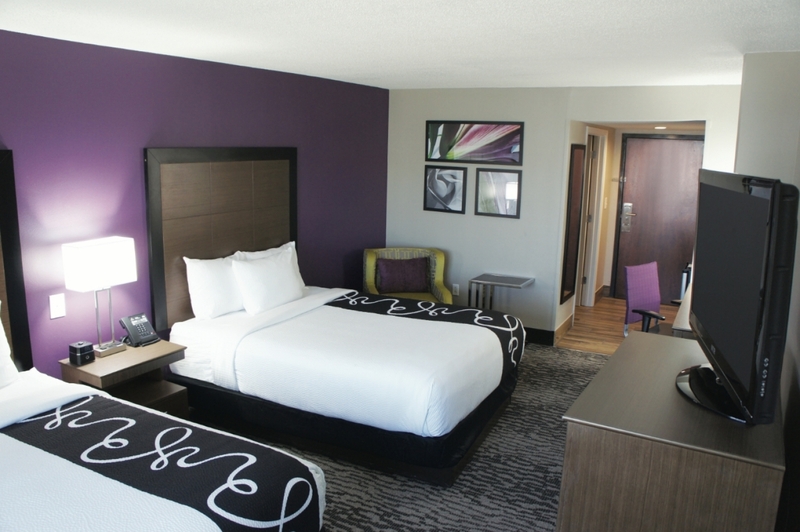 Each guestroom features deluxe pillow-top beds, refrigerator, microwave, coffee maker, hair dryer, and iron with ironing board. For your entertainment, we provide 42" HDTVs with 125 channels, 77 in HD. 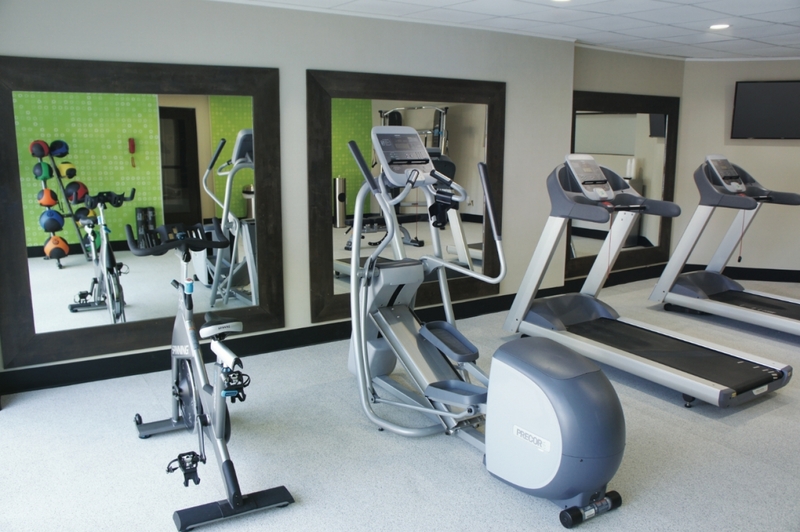 Our fitness center and refreshing outdoor pool are available for those guests looking for a bit of exercise or relaxation. 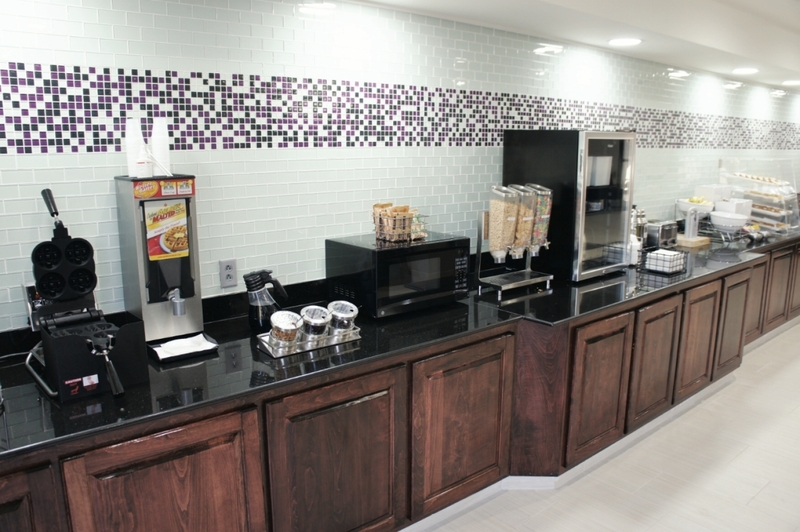 Additionally, we have a 24/7 sundry shop in the lobby for your convenience, and a convenient on-site guest laundry.